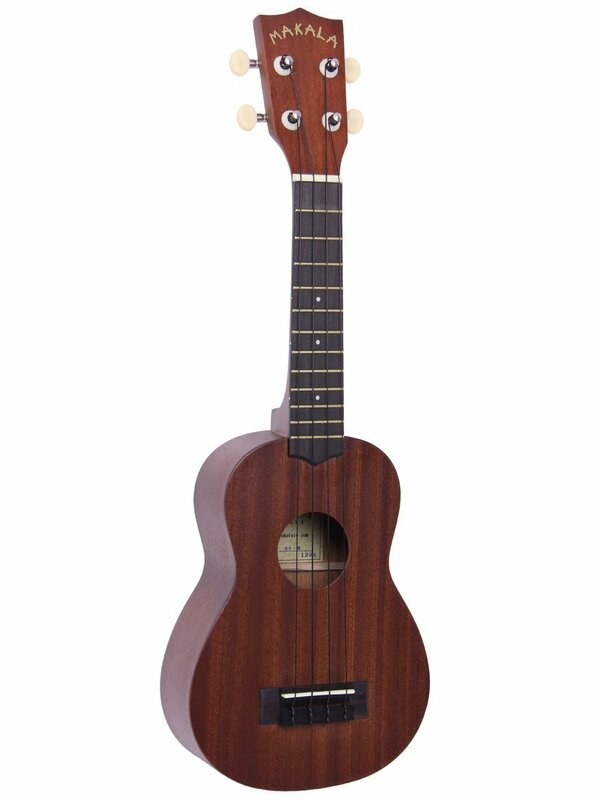 The Makala Classic line is simply the best entry-level ukulele on the market. Sound and playability usually suffer when offered at these affordable prices, but not with the Makala. With a fantastic sound and vintage look, the Makala Classic line won’t break the bank. Scale Length: 13.625 inches, Overall Instrument Length: 20.875 inches, Body Length: 9.375 inches, Number of frets: 12, Width at upper bout: 5.125 inches, Width at lower bout: 7 inches, Width at waist: 4.5 inches, Body Depth: 2.375 inches, Fingerboard width at nut: 1.375 inches, Fingerboard width at neck/body joint: 1.625 inches.